Advanced Cell Technology (ACT) has developed a therapy for Stargardt’s Macular Degeneration using human embryonic stem cells. This is the second clinical trial using embryonic stem cells that has received FDA approval. 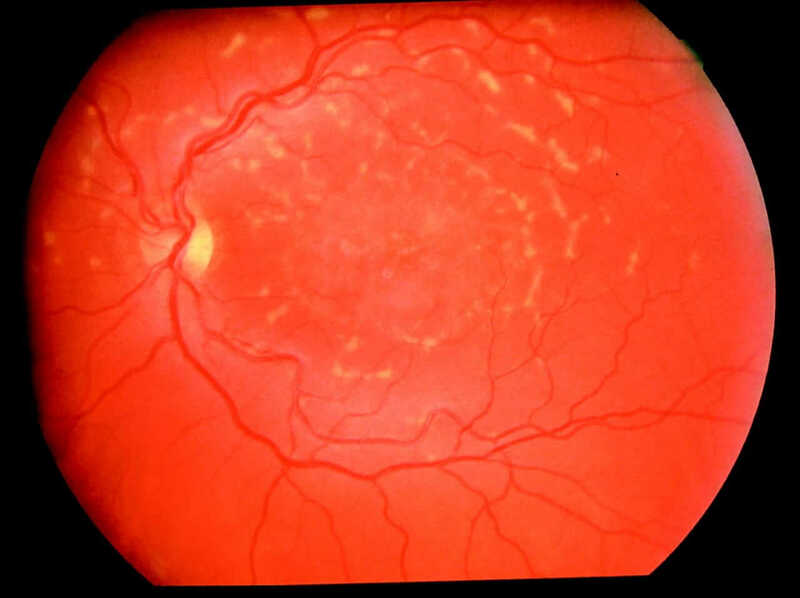 Patients with this rare disease lose eye sight as a part of the retina called the retinal pigment epithelium (RPE) degenerates. The stage 1 trial will test the safety on twelve patients aimed to restoring eye sight.